I see you most mornings, and I think you've seen me too. I know how crazy this will sound, but I know exactly what our baby would look like. aww the baby's outfit is so cute!!! i love how happy the 'mama' looks too! this is hilarous and wonderful. I love these stories and the images you create. What an absolutely hilarious and charming family portrait! I love his unapologetic look and her happy, satisfied smile and 'do' died blue. I enjoyed your NPR interview yesterday. Congrats on the show in the NYT museum. Preciosa ilustración, y la historia que cuenta... qué romántico y propio del día de San Valentín. Hello from Spain! I read about your work on NPR.org. It's so insightful of you to have recognized the absolute treasure that the Missed Connections ads were as creative inspiration. 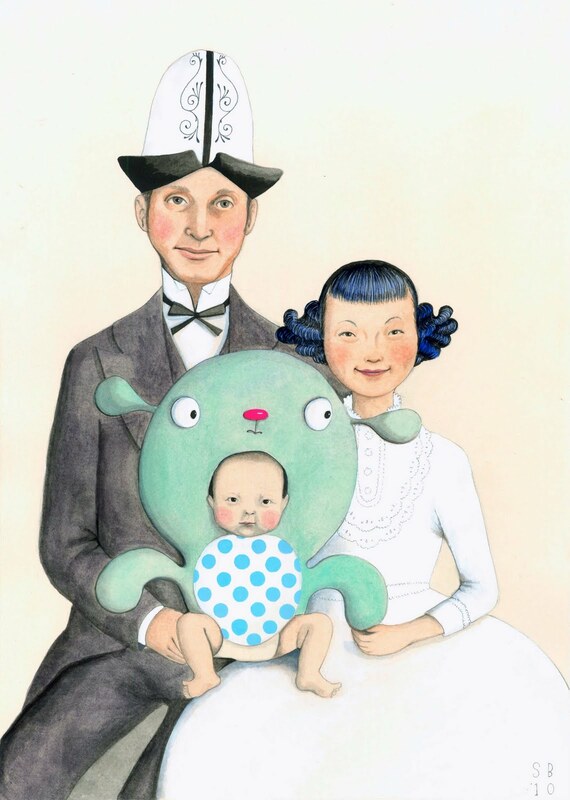 The quoted ads and your drawings remind me of that old Hemingway story: "For sale: baby shoes, never worn." These tiny fragments of someone's experience suggest a whole world. Wonderful. Hey, Sophie! It was great to hear you on NPR with my morning coffee. 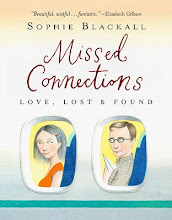 Excellent news about the Missed Connections book and the new series looks fantastic! Is that a Kirghiz hat on the man's head? What a romantic post! I love and like the story. 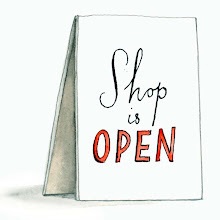 p.s would you consider creating a little something for my blog? I just wanted to let you know I talked about your blog on mine. LOVE it! The man's face is very expressive, so still and yet so complete. He's a whole person. Awww! This makes me happy. Your artwork is always so uplifting. I absolutely agree with Susanna! I had an idea tonight to make illustrations of Missed Connections posts, and right after I thought of this, I looked it up on Google to see if anyone had thought of doing it already. I am relieved that I do not need to do it now, because there is absolutely NO ONE, who could have done it better than you have. you really nail them. Well what can i tell, my brother like to make her baby like bear... i guess that costume a baby is cool, but I would like to use something kind of different, anyway, thanks. i like the producing ,the consequently understandale ,enjoyable and easy to learn .. thx . Everyone should discover a lot of things coming from his / her the child years. Your teacher can be their mother and father or perhaps elder. However consider whoever you might be, we need to examine harder and understand some things from the educated people, perhaps the cheap android phonepeople that does not get excellent schooling, simply who can teach you the right point,it is great!